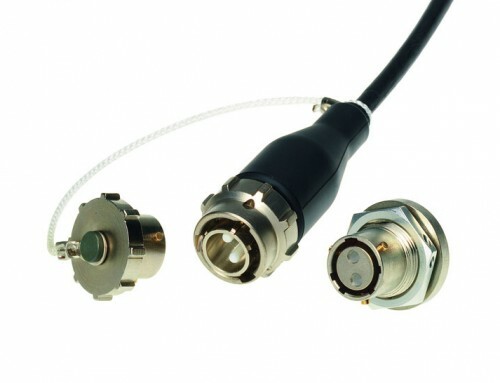 In 1999, Amphenol Fiber Systems International (AFSI), in collaboration with the United States Army Communications-Electronics Command (CECOM), designed the “next generation” deployable fiber optic connector for the emerging “knowledge-centric warfare communication” requirements of the future battlefield. 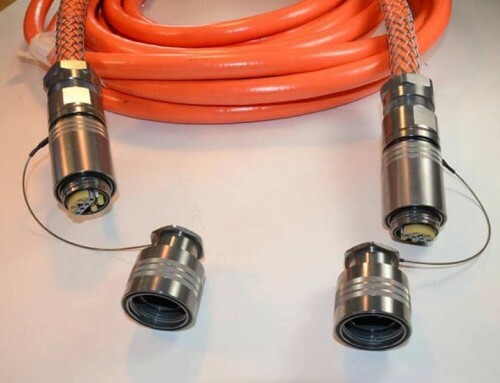 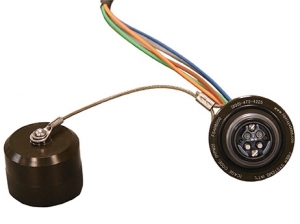 The heart of the TFOCA-II® family of deployable fiber optic connectors centers on the TFOCA-II® sealed free floating termini. 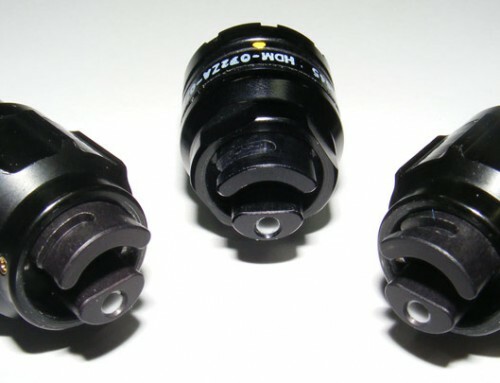 The unique termini design enables TFOCA-II® connectors to seal against high humidity and moisture conditions while allowing full axial and orbital movement of the mated termini, providing low insertion loss and minimal back reflection. 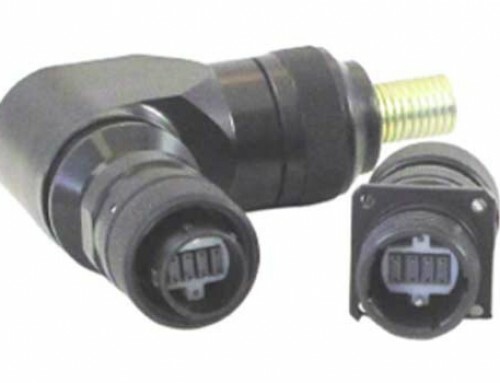 This unique connector series was designed and patented by AFSI for use in environmentally harsh conditions. 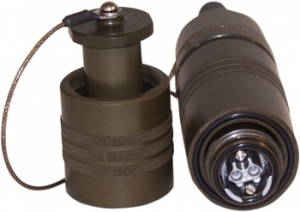 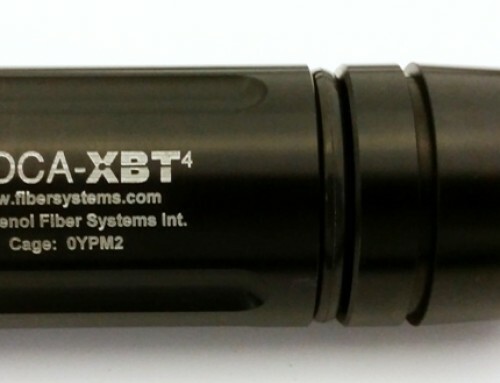 The US Army has standardized on the 4-channel TFOCA-II® connector as the next generation fiber optic connector for military tactical deployable network applications.